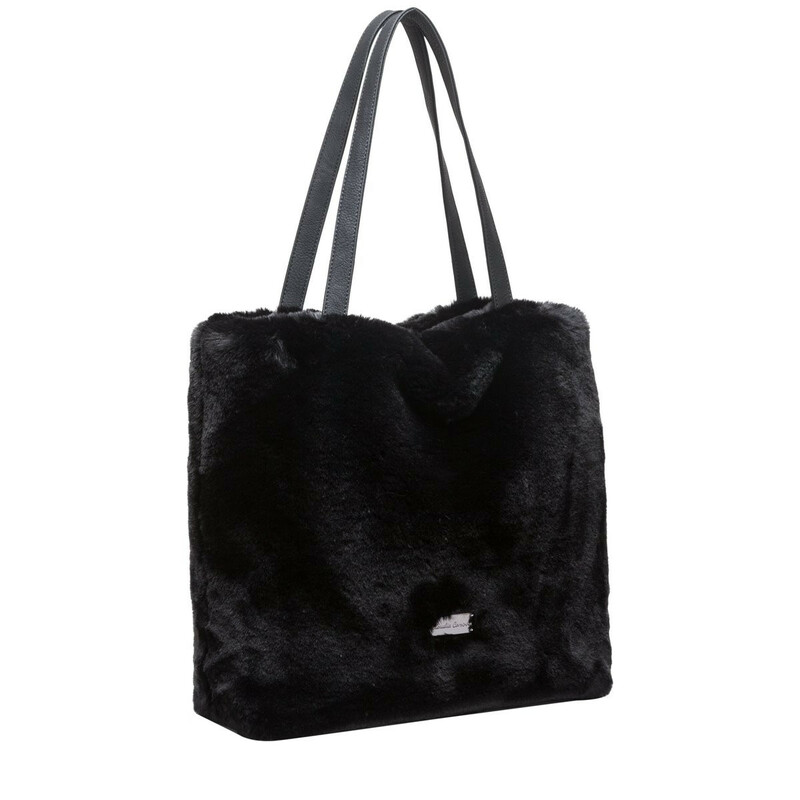 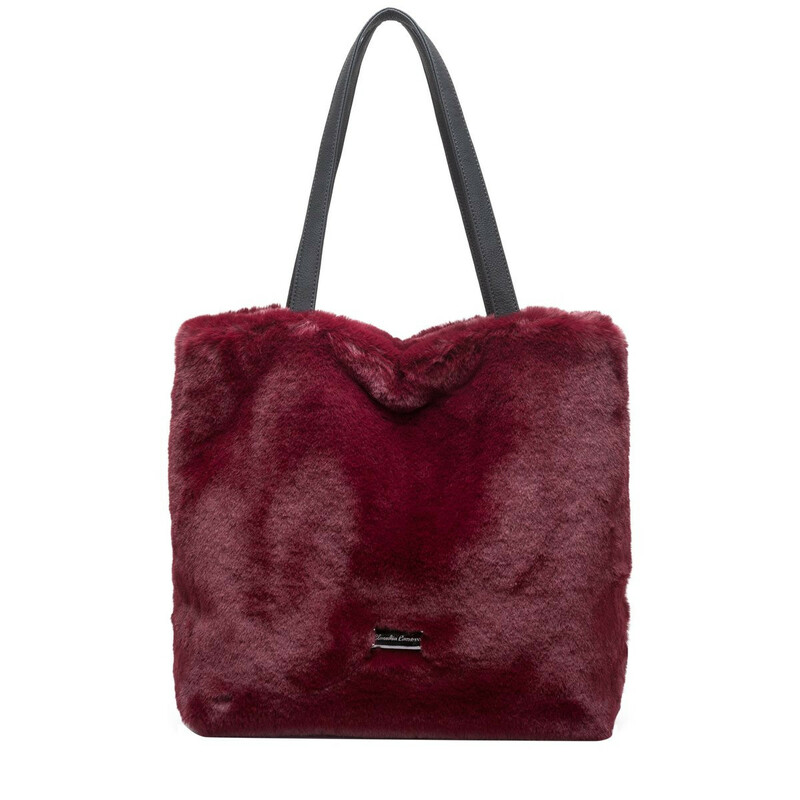 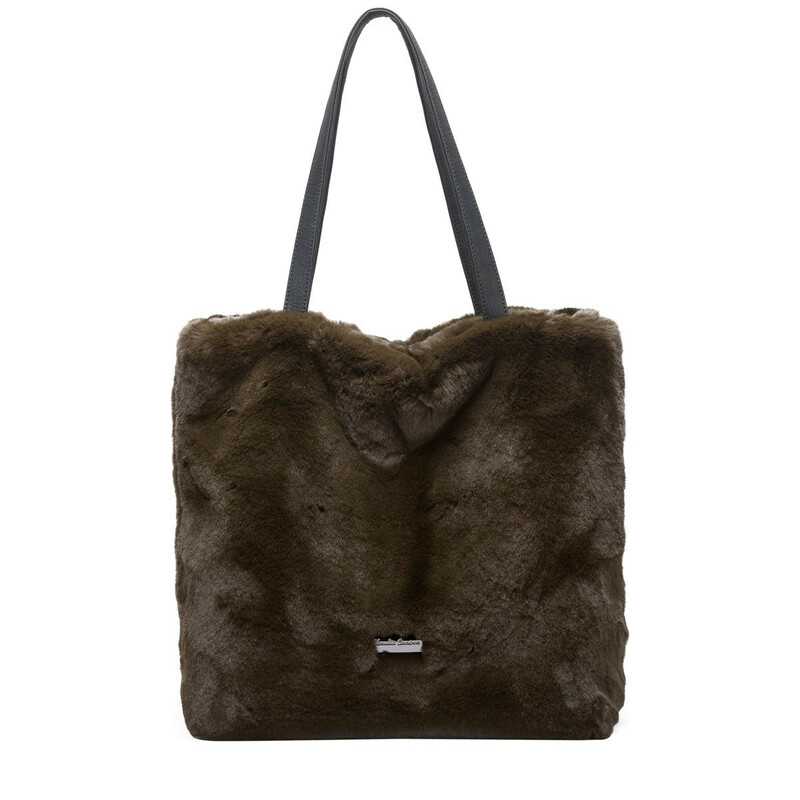 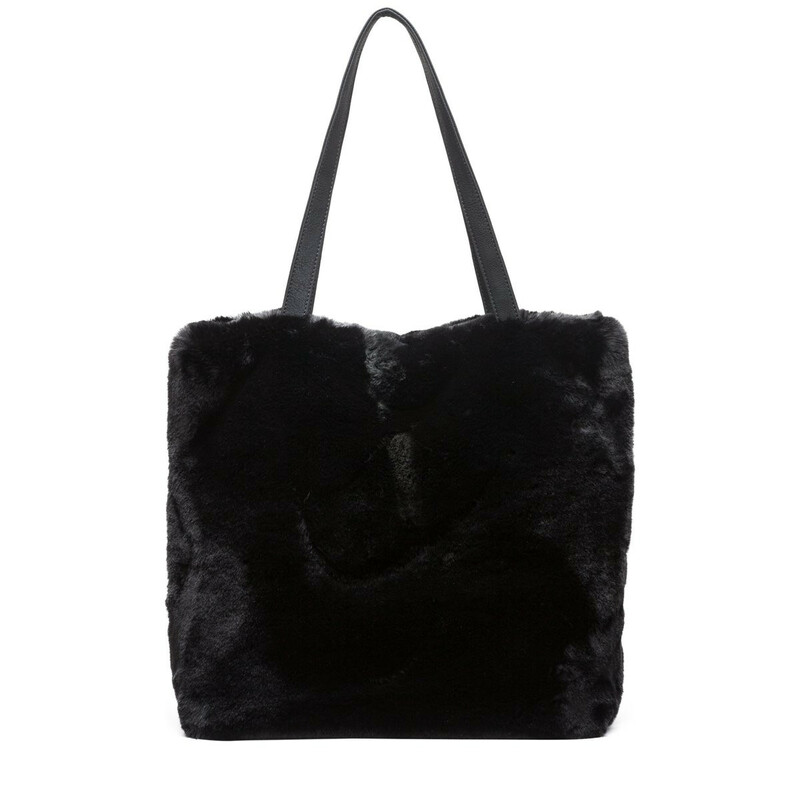 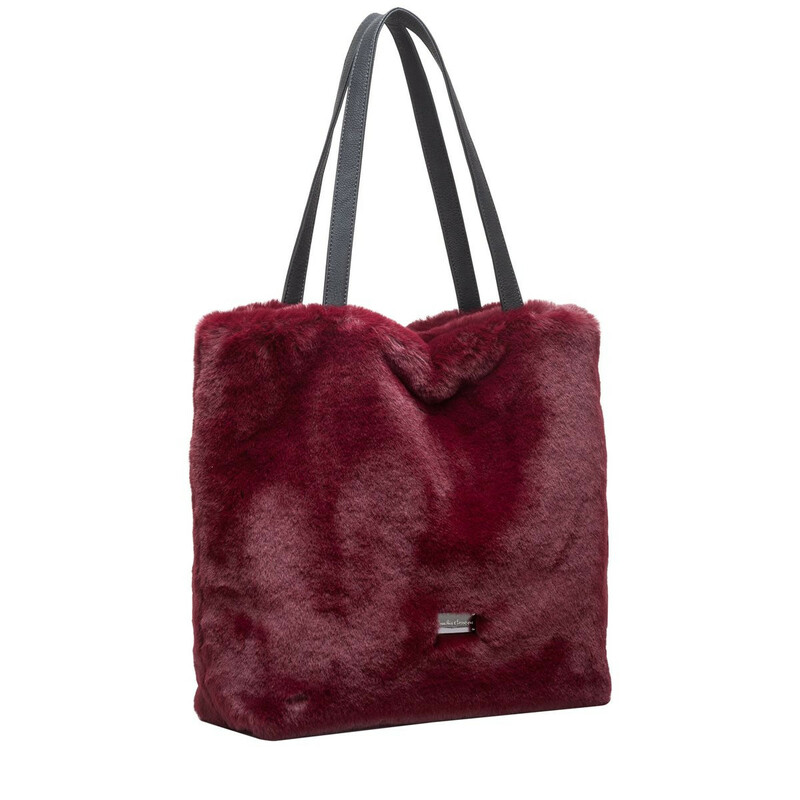 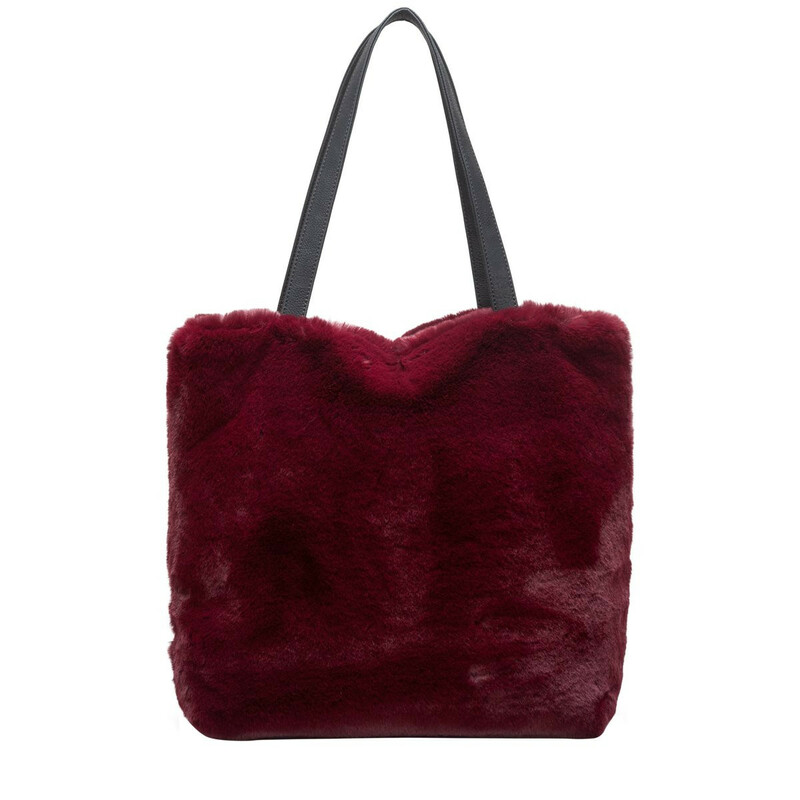 Get your faux fur fix with the Ursa Tote. 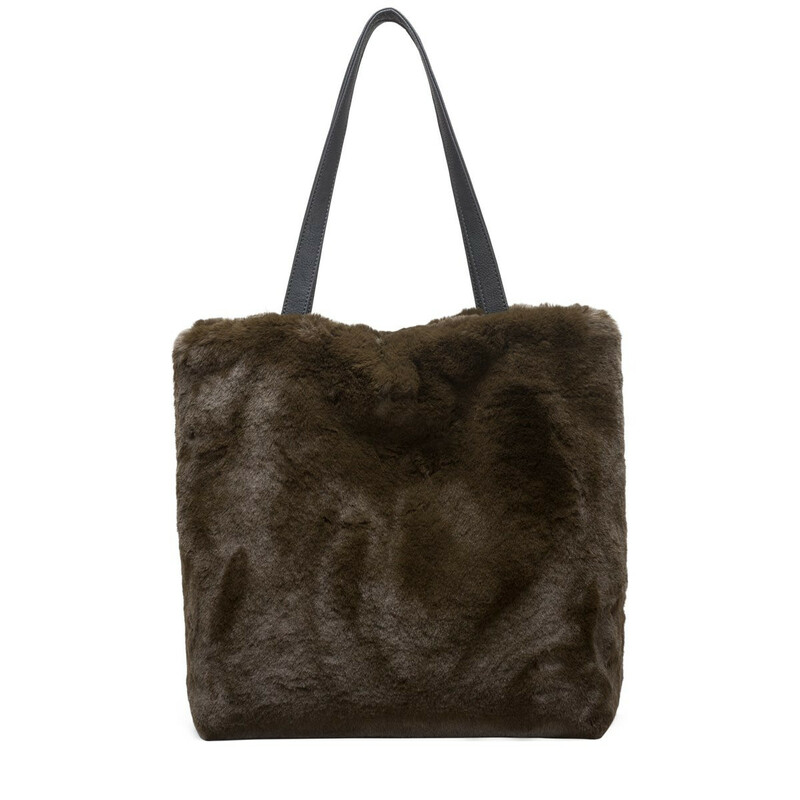 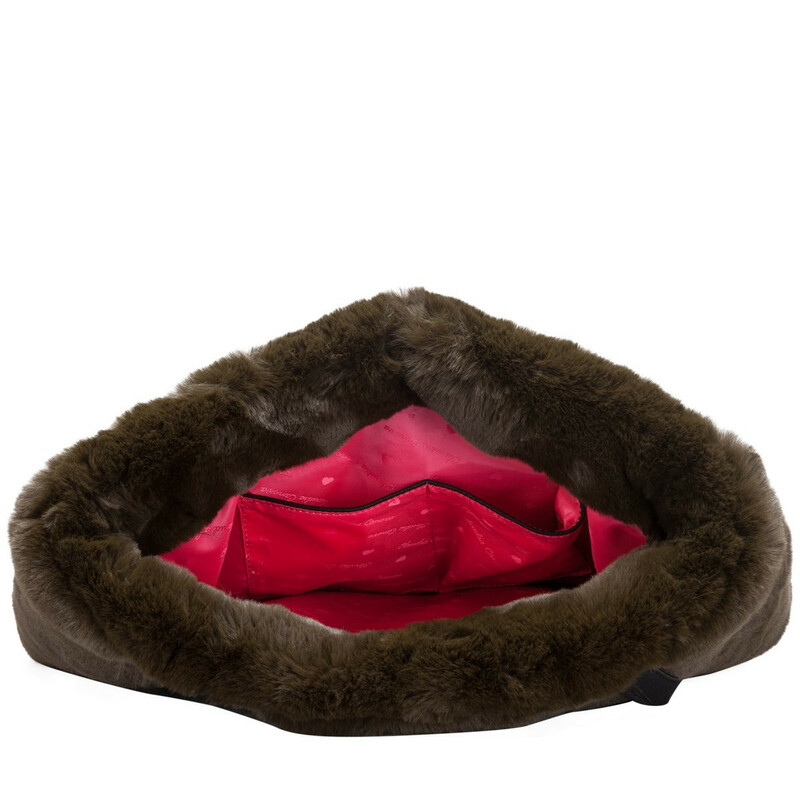 This bag is perfect for adding furry chic to your look. 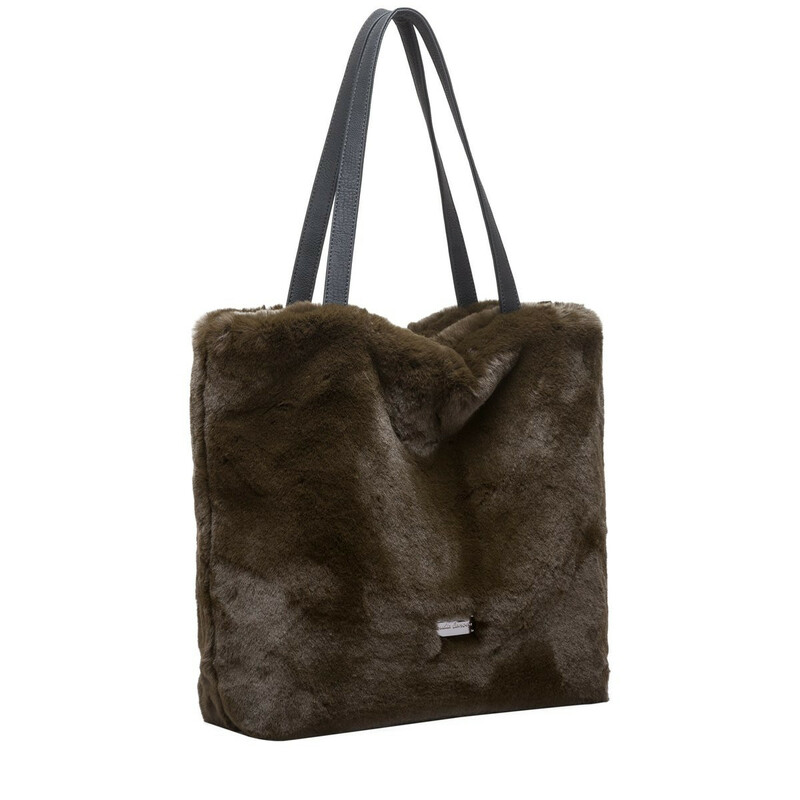 Its lightweight and spacious making it ideal for all the essentials. The super soft exterior is luxurious to touch and the simple design includes the Claudia Canova gunmetal plate logo. 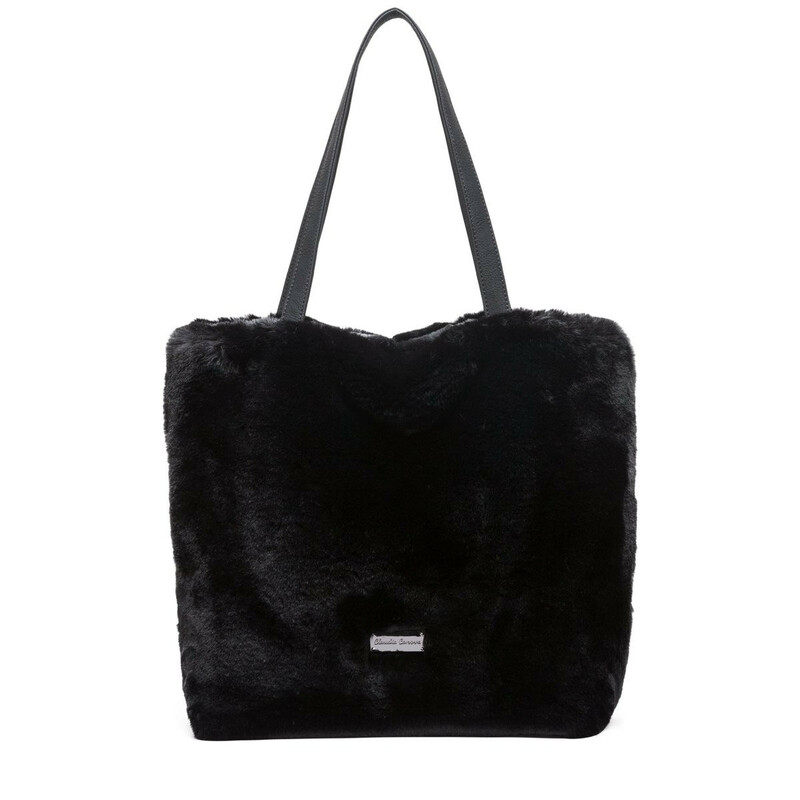 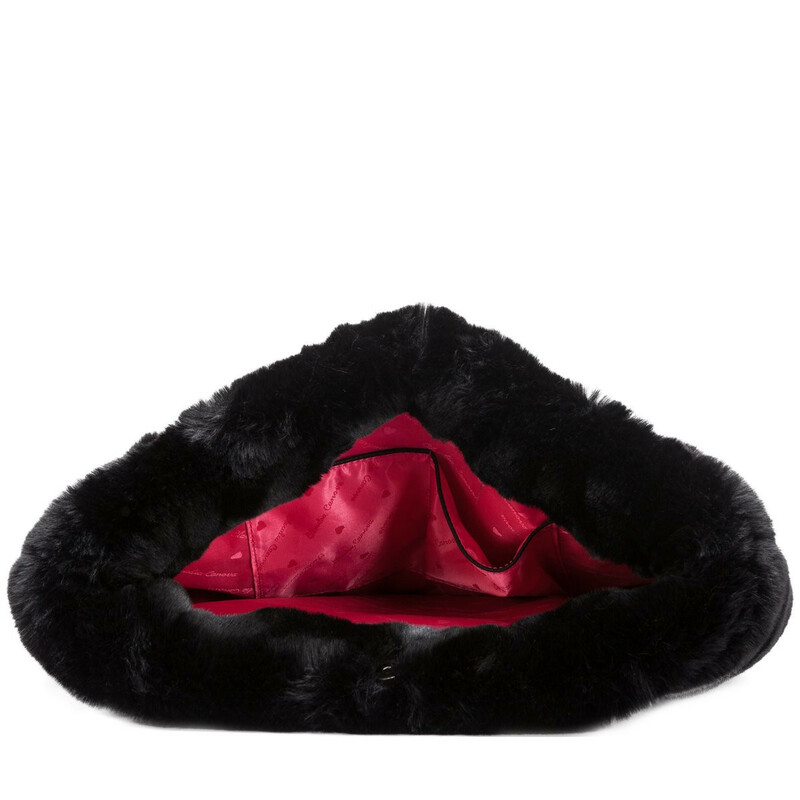 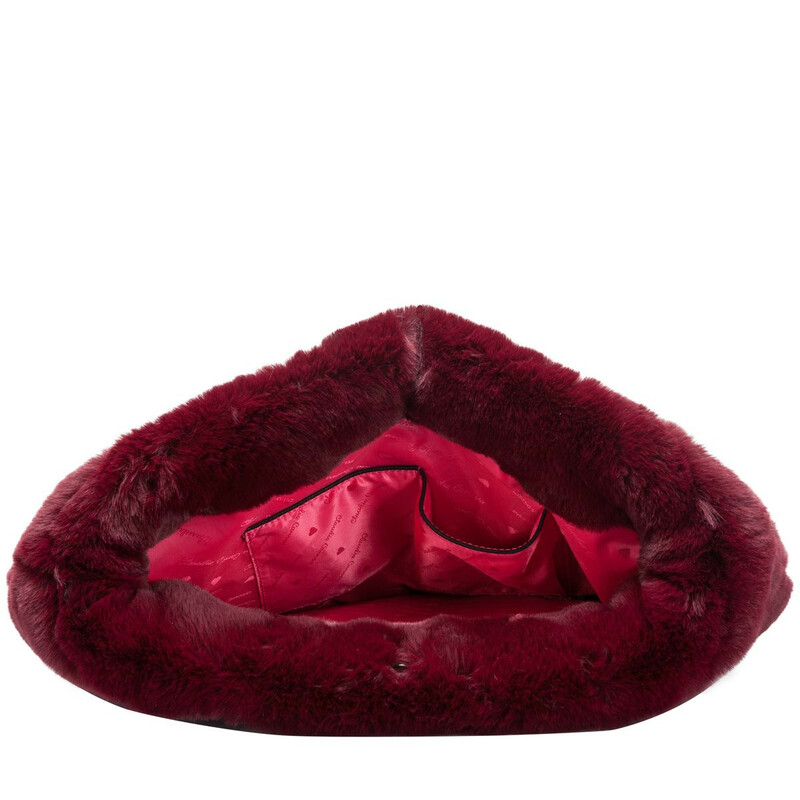 The inside, fastened with a magdot, is spacious and features a slip and zip pocket, perfect for your phone, purse or fav lippy!